Bryde delivers her brutally cathartic debut LP ‘Like An Island’ on April 13, 2018 preceded by lead single ‘To Be Brave’. After setting up her label Seahorse Music to publish records by like-minded women and help make them more visible in a male-dominated industry, Bryde finished up her debut LP Like An Island flitting between London and LA. Exploring themes of independence, liberation, and relationships, her inimitable brand of candid indie rock is realised with mixing help from Catherine Marks (Wolf Alice, PJ Harvey and St Vincent), and mastering by Mandy Parnell. 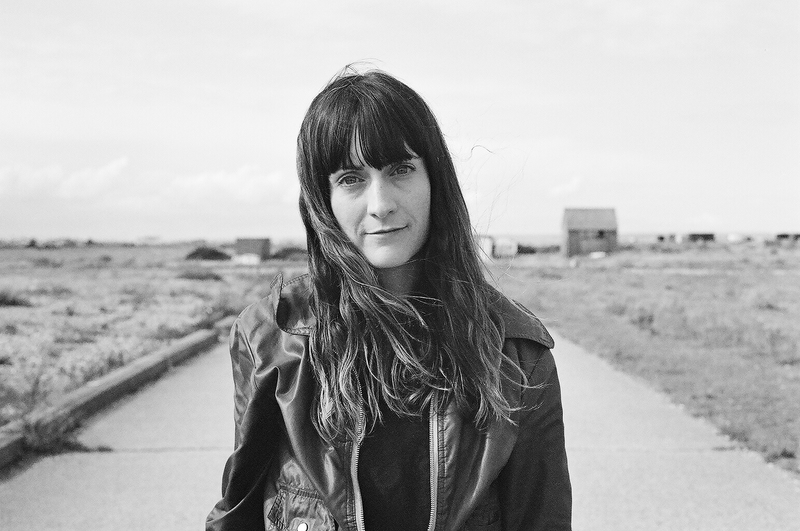 Lyrically, London based Bryde finds intense internal poetry in everyday adversity. While concentrating thematically on life and human interaction, her songwriting persona wears her bruised yet resolute heart on her sleeve. For the Wales-born songwriter, it’s not just the technical precision of her lyrics that resonate with a widening fanbase, it’s also her vocal delivery. On her latest song To Be Brave Bryde’s voice carries us beyond the imprecision of words into feelings we all know but can’t delineate. As she says: “To Be Brave was written as kind of a soft squeeze of the hand to many friends who have, like me, been through many a dark period and put on a brave face and just got on with it. It’s a comment about how we all live out certain episodes of our lives in such a public setting these days that I feel we almost edit them to appear flawless, nothing but smiles.”. To Be Brave is a shock to the system of preconceived notions about the style of artist Bryde is. She’s rock and roll for sure, but protean and poetic, a rocker in the vein of Patti Smith. So far industry support for Bryde has come from Nylon, DIY, TLOBF, the Sunday Times (“feral guitar, torn-from-the-chest lyrics… sensational”) and Consequence of Sound, who’ve called her “a voice that deserves attention”. She was one of the stand out acts at last year’s Live At Leeds where her audience “…looked on in awe” (The Independent) and had people queuing round the block for an stunning early performance on day 3 at The Great Escape festival. In support of the release Bryde will set off on her biggest UK, IRE and EU 29 date tour so far in April and May.